How many of you enjoy attending conferences that leave you feeling energized? Save the date and meet me at two of my favorite conferences where I will be presenting a range of topics! The very first conference I attended as a teacher was actually a regional SDE kindergarten conference that my school sent me to. It was probably one of my most memorable professional development experiences while in the classroom. The SDE organization is awesome and they believe in investing in teachers. They have regional conferences all over but they also host an annual conference in Las Vegas each year which is their biggest event! There are various strands to choose from including different age groups and subject areas. They always have lots of great presenters with a great deal of practical ECE knowledge and understanding. I am super excited to announce that I will be presenting there this year!!! I will be presenting the three different topics below! Here is a brief video that will give you a little more information about the event. Be sure to check out the link for more information as well! 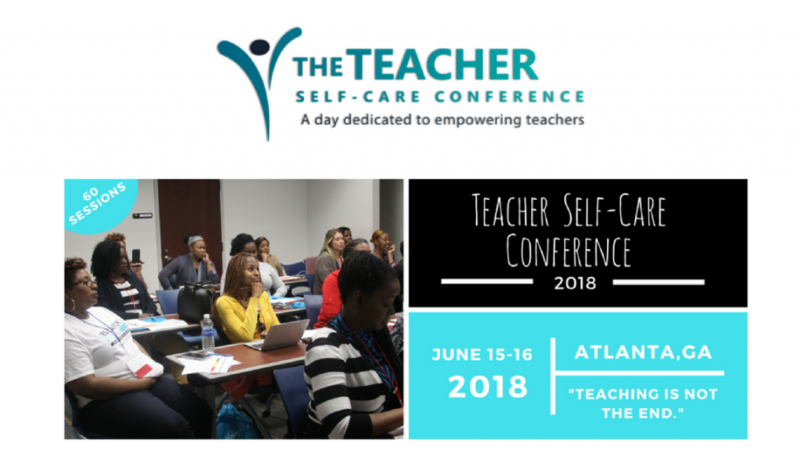 This is a two-day event includes workshops, seminars, and panels about teachers focusing on their self-care. I attended this one-day conference last year to see what it was all about and I must say I was impressed. That conference was such a success that they have now extended it to two days due to participants’ feedback of wanting more! The Teacher Self-Care conference goal is closely aligned with my passion and work to empower and equip educators near and far. I decided to join them in their pursuit to pour into teachers. I will be presenting at this year’s event on a new topic that I am so anxious to share: Stepping Out of Your Comfort Zone Into Your Maximum Potential. If this sounds like something you would love more information on, join me as I break down concepts that will help you move beyond the trap of comfort! If you have any questions for me, don’t hesitate to reach out to connect@theexcellenteduator.com! Can’t make it? Don’t worry! I also provide private workshops for schools and districts. I’d love to come out and provide professional development services to your organization! 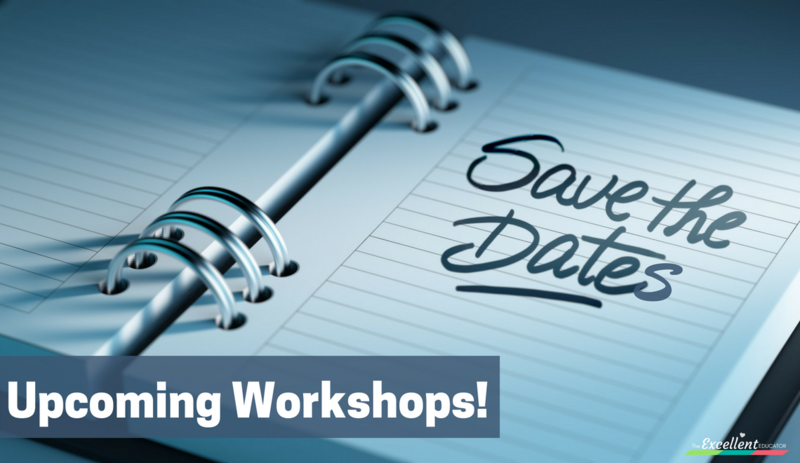 Request a workshop below or forward my information to your administrators.